Alexis-Emmanuel Chabrier (18 January 1841 – 13 September 1894) was a Romantic composer and pianist, born in Ambert, central France. His bourgeois family did not approve of a musical career for him, and he studied law in Paris and then worked as a civil servant until the age of thirty-nine while immersing himself in the modernist artistic life of the French capital and composing in his spare time. 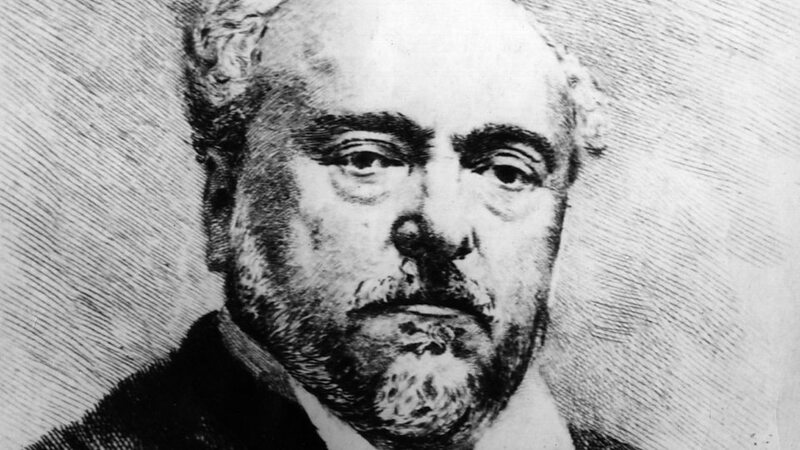 From 1880 until his final illness he was a full-time composer. 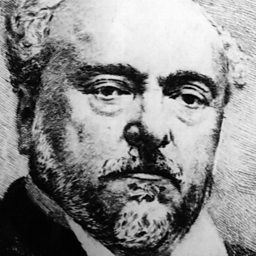 Although known primarily for two of his orchestral works, España and Joyeuse marche, Chabrier left a corpus of operas (including L'étoile), songs, and piano music, but no symphonies, concertos, quartets, sonatas, or religious or liturgical music. His lack of academic training left him free to create his own musical language, unaffected by established rules, and he was regarded by many later composers as an important innovator and a catalyst who paved the way for French modernism. He was admired by, and influenced, composers as diverse as Debussy, Ravel, Richard Strauss, Satie, Stravinsky, and the group of composers known as Les six. Writing at a time when French musicians were generally proponents or opponents of the music of Wagner, Chabrier steered a middle course, sometimes incorporating Wagnerian traits into his music and at other times avoiding them.